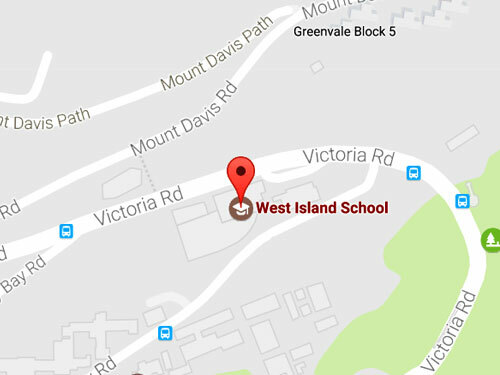 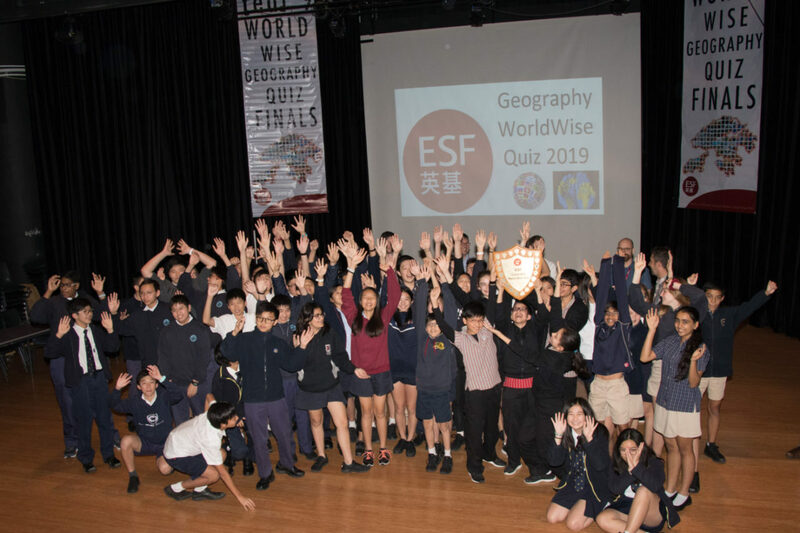 West Island School hosted the annual ESF WorldWise Geography Quiz on Wednesday 23 January 2019. 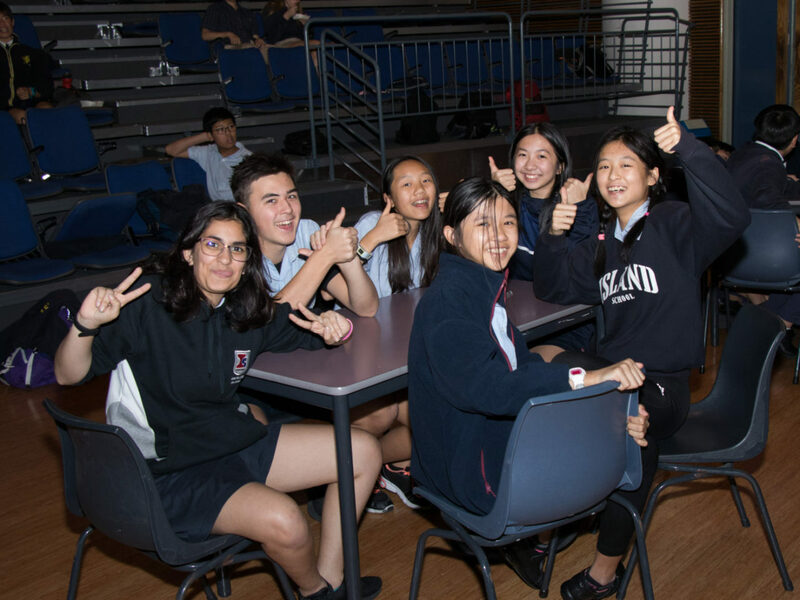 Discovery College retained their winning title this year, while WIS came a close second along with Island School! 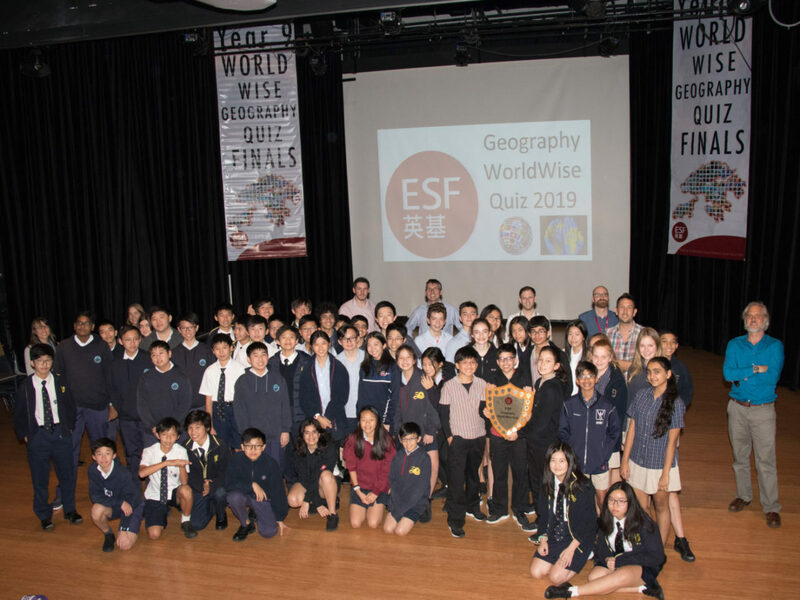 The tournament bought together the best Year 9 Geographers from Sha Tin College, Renaissance College, Island School, Discovery College and of course, West Island School. 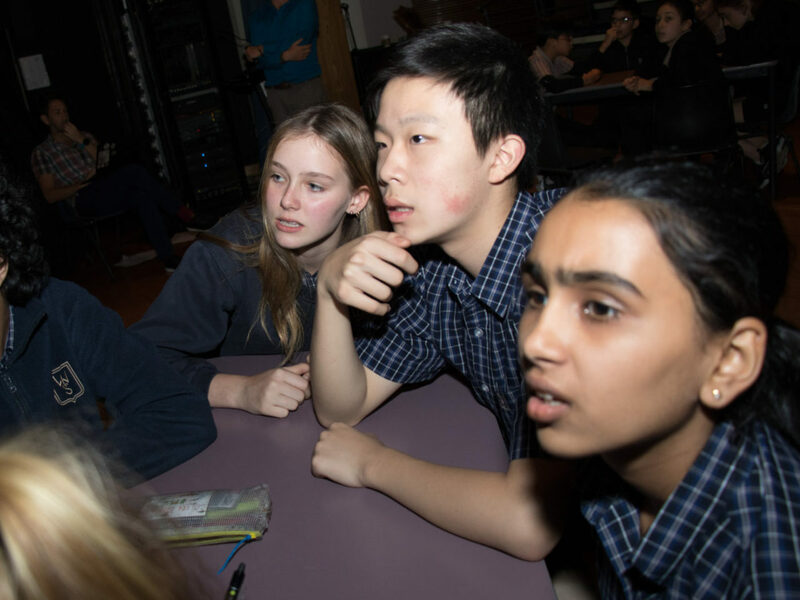 The WIS team was represented by nine enthusiastic students from Year 9 that included – Neil D’cunha, Krish Khemaney, Vikarn Rajora, Tanisha Jain, Colin Mikhail Singson, Jeffery Han, Ella Leonard, Marla Hulac. 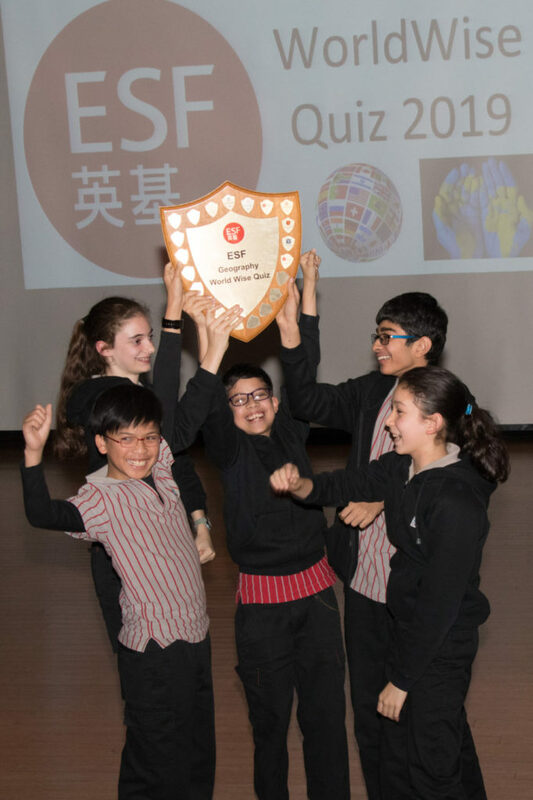 The ESF Year 9 Geography quiz is held every year and all ESF secondary schools are invited. 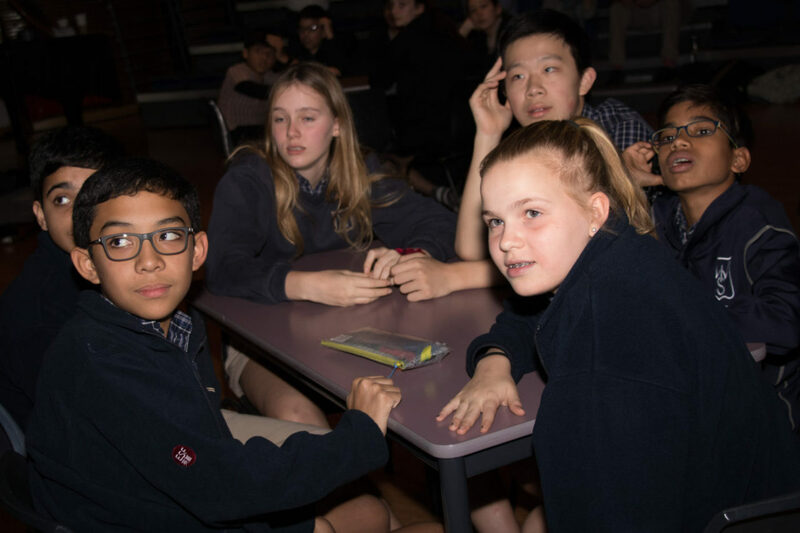 This is the second year in a row that WIS has hosted the competition. 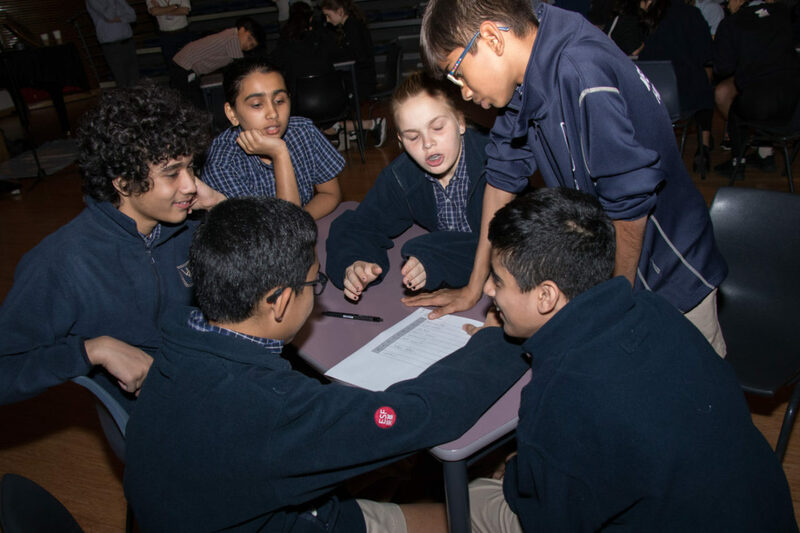 We have been running quizzes throughout the year to select the WIS team. 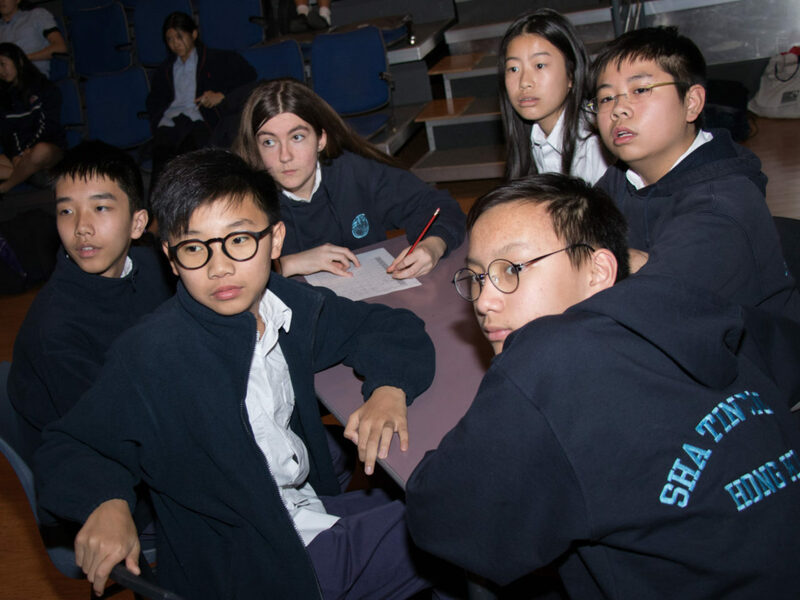 Congratulations to the winning team, and to WIS and Island school students for a fantastic performance! 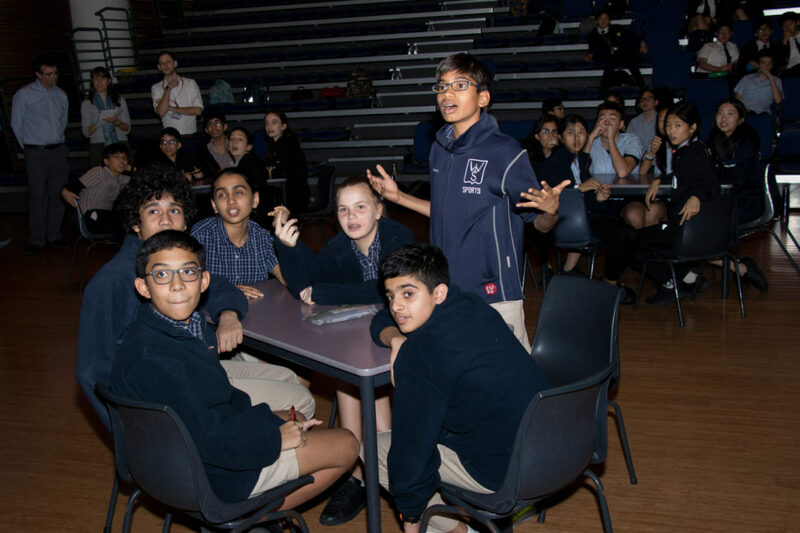 Huge thanks to Mr Alex Murchie and Mr Chris Head for their guidance and support!